These 3 Fragrances Will Bring You Good Luck! Luck is a fascinating concept. The idea that certain objects, actions, thoughts, or characteristics can change the course of your life for the better is certainly an intriguing one. Some people are born lucky, they say, others make their own luck – some even search for it desperately. But if we’re making our own luck can we pick a fragrance that feels lucky? Can a fragrance be lucky? Can it bring a person luck? Does the scent you wear bring you wealth, fame and fortune? Let’s find out! In Chinese culture, the number eight is often seen as the most auspicious of numbers. Eight 捌 is pronounced ‘ba’, which is similar to 发 ‘fa’, which means prosperity, wealth, or fortune. So if you are born on the eighth of the month or move into number eight, then you may be very lucky indeed! 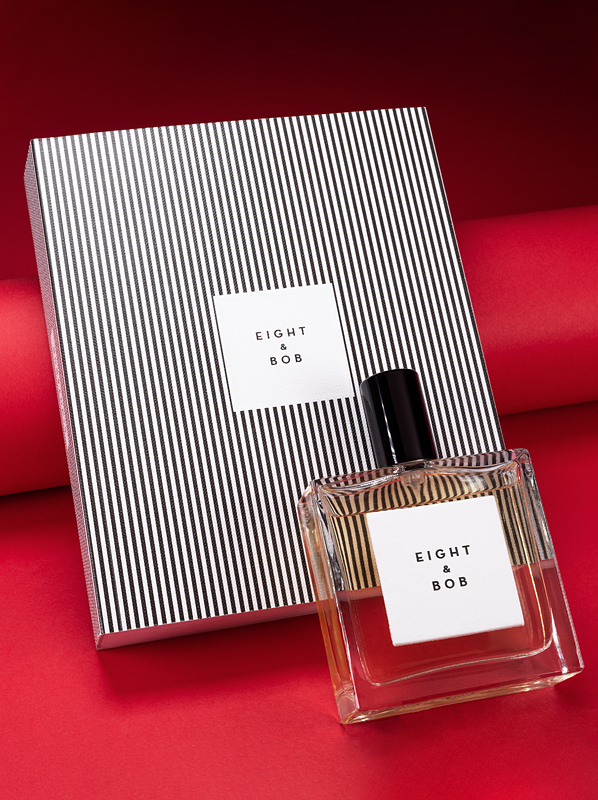 Eight is a significant number to the exclusive perfume brand Eight & Bob too. By chance, perfume connoisseur Albert Fouquet met JFK long before his presidential days and left him a sample of his fragrance. JFK liked it so much he asked Fouquet to send him eight bottles and one for Bob (Bobby Kennedy) too. That scent was Eight & Bob Original, a suave and fresh masculine filled with spices, woods and violet leaf. It smells like a crisp linen shirt and a warm summer’s breeze That was one lucky day for Eight & Bob – one lucky day indeed! Are you feeling lucky, Punk? Are ya?! Well, if not, 1 Million by Paco Rabanne is here to turn your fortunes around. 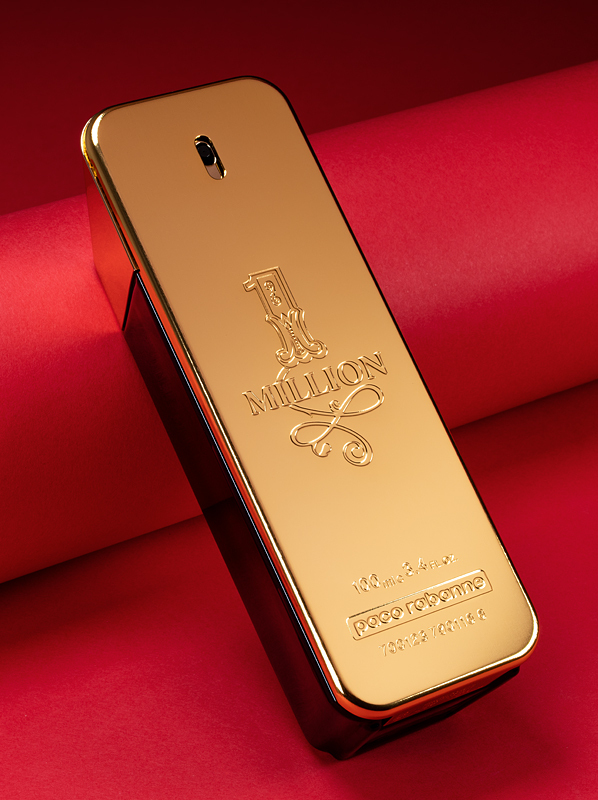 Arguably one of the most popular masculine fragrances of the last decade, 1 Million is a gamble guaranteed to pay off. Wearing its warm amber tones, which have an attention-grabbing apple pie facet, is exciting and not just for you, it’s also a treat for those who get to smell you too, and smell you they will! 1 Million is fun, frivolous and fanciable – it’s the smell of confidence and charm, and it pays off just like a royal flush! As a kid, I remember spending hours scanning the lawn in our back garden, searching desperately for the most elusive of lucky charms: the four-leaved clover. Despite my efforts, which I personally would describe as gallant, I never did find a lucky clover, which I guess is bad luck for me. Perhaps if I had one to start with that would have helped my chances? Who knows! Continuing my search for that tricksy four-leaved clover, I thought I’d see if I could find a fragrance with a clover note. 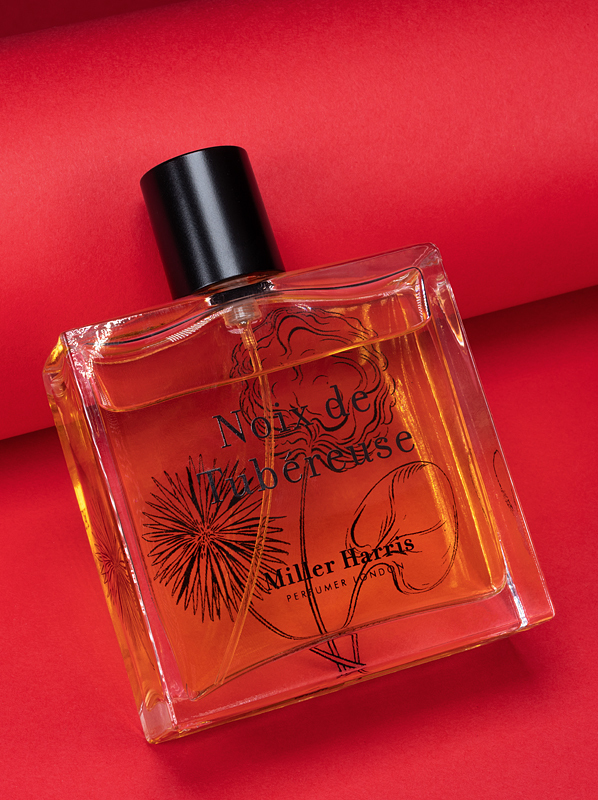 Now, there aren’t many fragrances with a clover note, but I did find one scented curiosity on my hunt: Noix de Tubereuse by Miller Harris. To my nose, this is an unusual tuberose because it has an old-fashioned and glamorous powdery style to it that is evocative of grand theatres. This is a warm, nutty take on tuberose with a subtle greenery (must be the clover) with hardly any sweetness. Will it bring you luck? Who knows, but it will make you smell verrrry good! This entry was posted on Wednesday, January 23rd, 2019 at 4:57 pm and is filed under Candy Perfume Boy, Fragrance, Gifts, Men, Tried & Tested. You can follow any responses to this entry through the RSS 2.0 feed. You can skip to the end and leave a response. Pinging is currently not allowed. @escentual @totaalaamoudi We've chased this with our customer service team. Please bear with us. @escentual @Atheer19964 Hey! Please, can you email customerservice@escentual.com? The team will be able to look into this for you.